Amethyst Earrings from the Regnas Collection. 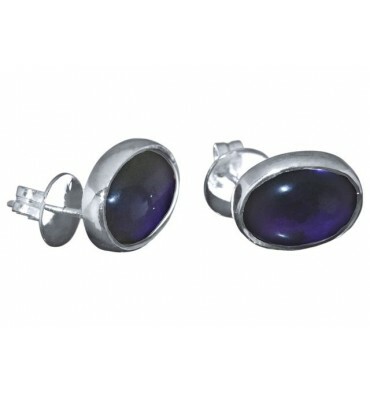 Hand made from genuine Amethyst and attached to stud attachments. 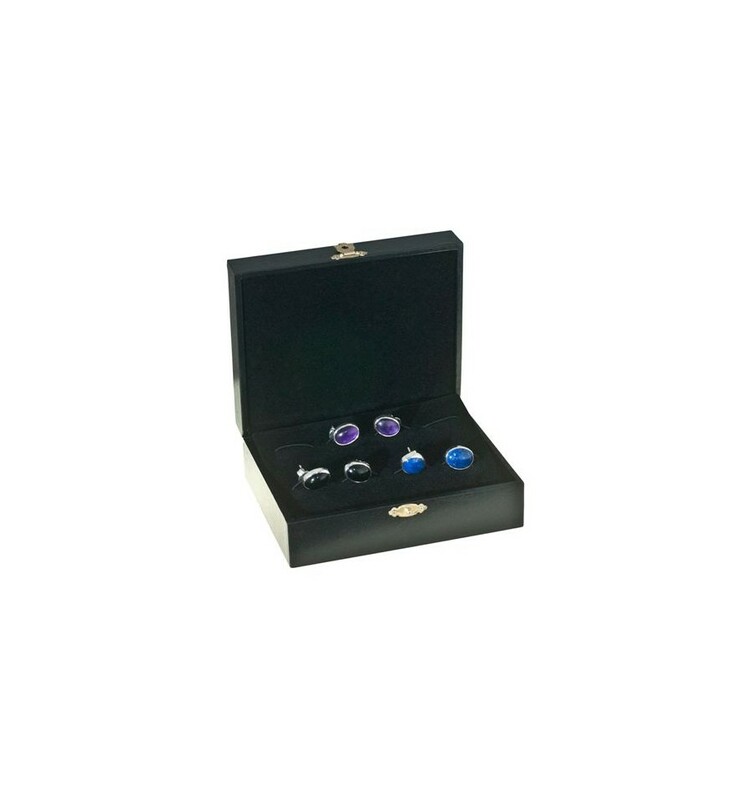 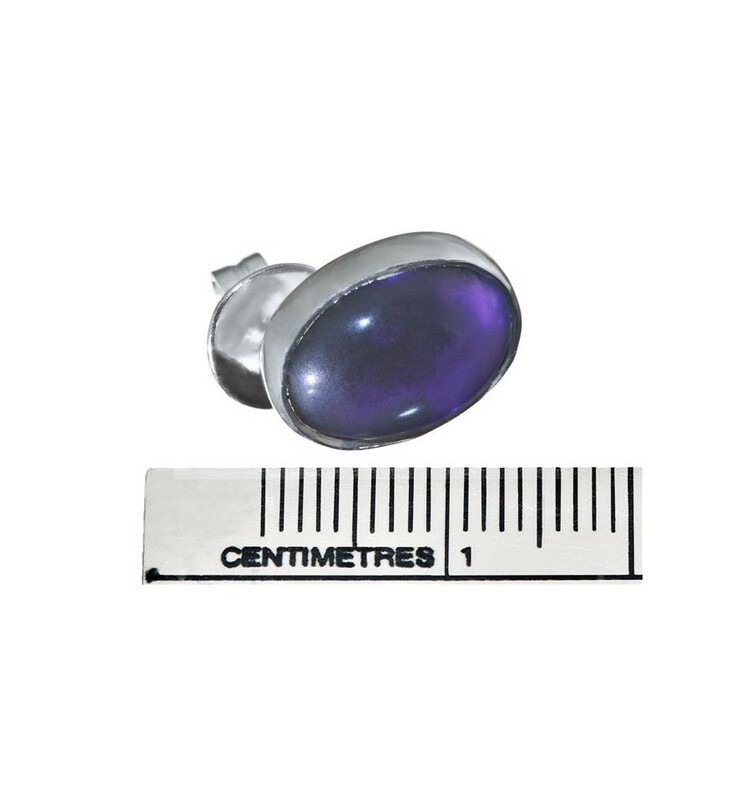 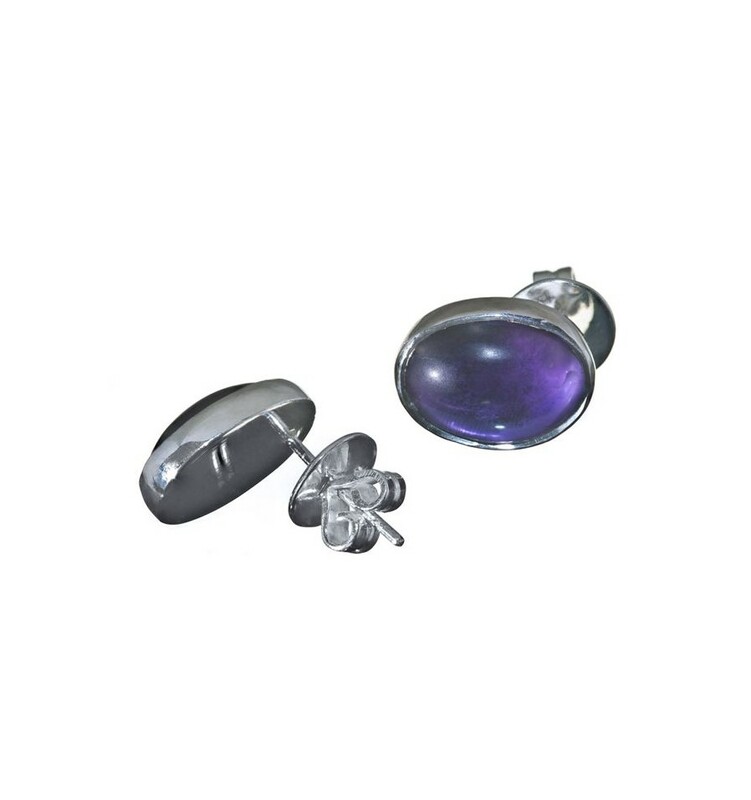 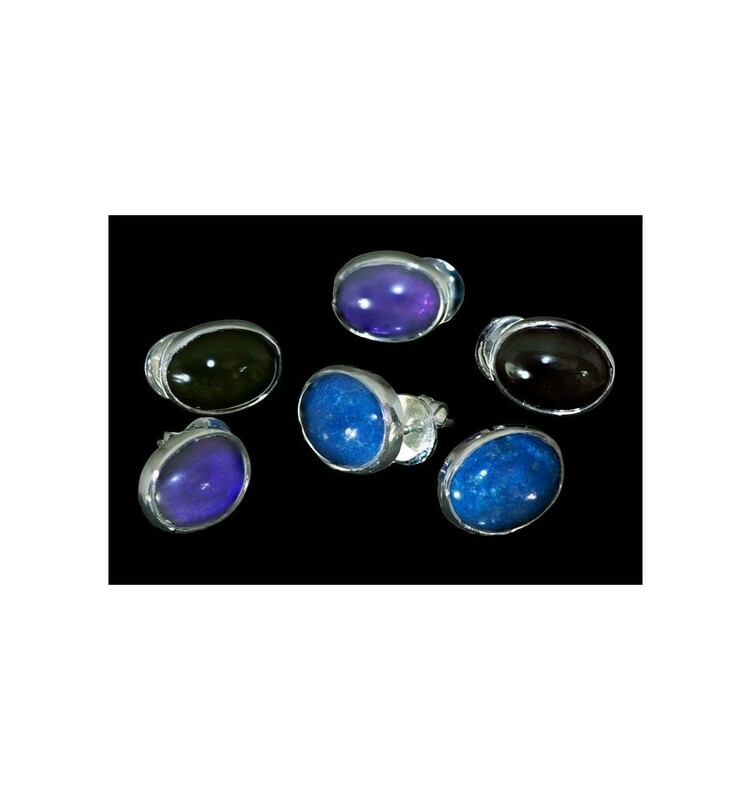 Amethyst earrings set on sterling silver easy fit stud attachments.Tthese cabochon hand made cufflinks are a stylish addition to the jewelry collection of any girl and quite a few of the boys these days... and a real conversation piece.